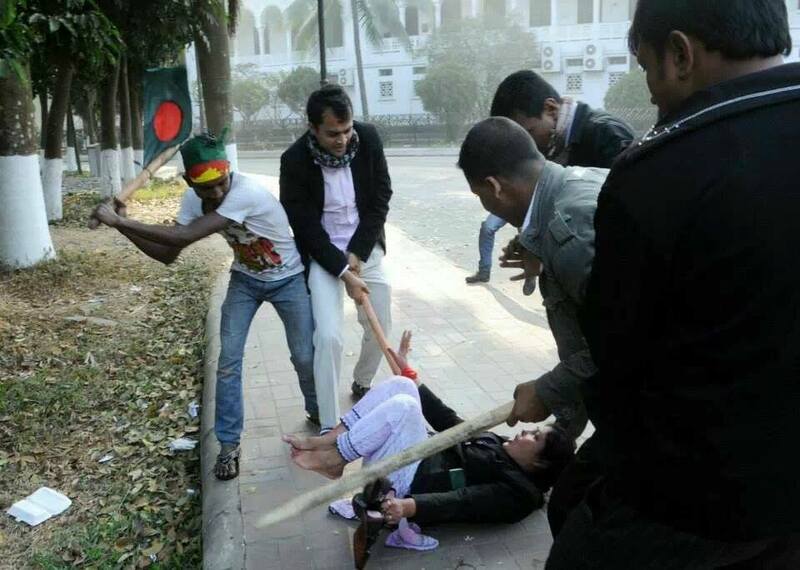 Such a brutal activity done by Awami league in Bangladesh which is intolerable. Their facism is unimaginable. This site has no own contents rather it is the collection of brutal activities of different sources. Please don't be offended by this site. This website content is only for adults because of some voilence activities photos and videos in place. 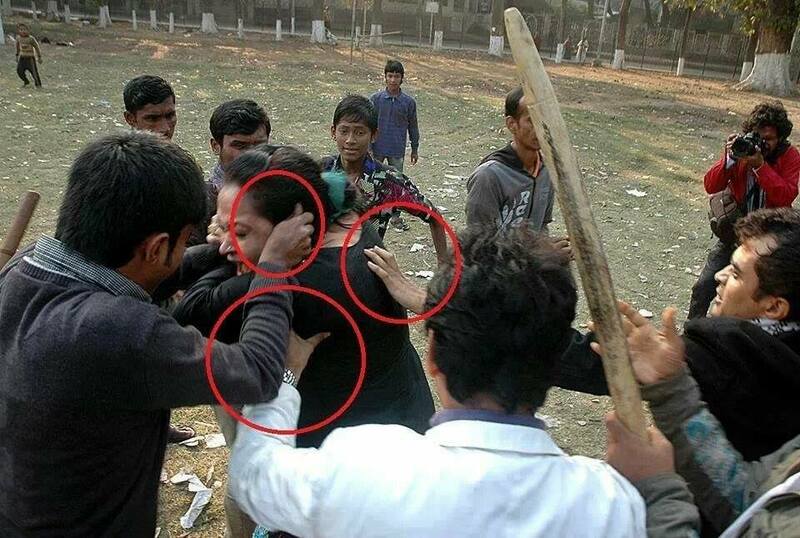 Combing operation launched to arrest Shibir..